The Americans with Disabilities Act makes it possible for everyone with a disability to live a life of freedom and equality. Passed by the Congress and signed into law by the President on July 26, 1990, the ADA is the first comprehensive declaration of equality for people with disabilities. The ADA protects the civil rights of people with disabilities in all aspects of employment, in accessing public services such as transportation, and guaranteeing access to public accommodations such as restaurants, stores, hotels and other types of buildings to which the public has access. Visit the ADA National Network. It is specifically funded by the United States Government to provide information, guidance, and training on the ADA, tailoring that help to meet the needs of business, government and individuals at local, regional, and national levels. The ADA National Network consists of 10 Regional ADA National Network Centers located across the country for effective delivery of services to facilitate voluntary implementation of the ADA. Everything you ever wanted to read or know on the ADA, you can find it here. The U.S. Department of Justice provides information about the ADA through an information-rich ADA website and a toll-free ADA Information Line.The information service permits businesses, state and local governments, or others to call and ask questions about general or specific ADA requirements including questions about the ADA Standards for Accessible Design. Spanish language service is also available. 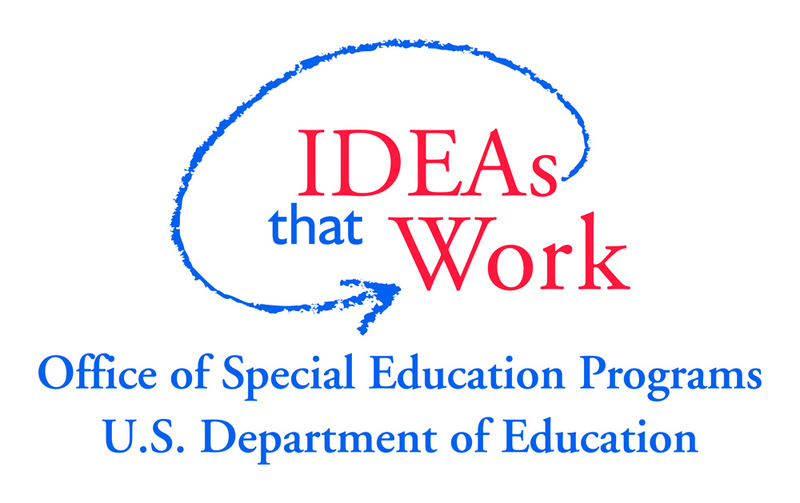 What obligations do public schools have with respect to complying with the ADA? Here are several resources that can answer that question. Section 504 and ADA Obligations of Public Schools. From the National Association of the Deaf. ADA Q & A: Back to School. Section 504, the ADA, and Public Schools. What obligations do child care centers have with respect to complying with the ADA? The resources below all address this question. Commonly Asked Questions about Child Care Centers and the ADA. From the U.S. Department of Justice. The Child Care Law Center. Child care and the ADA. ADA Q&A: Child Care Providers.